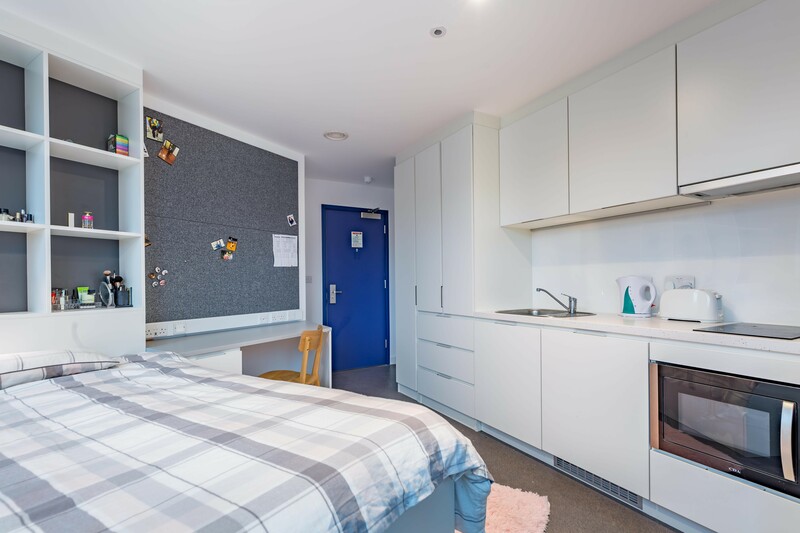 Home to 48 students, Vogue Studios caters for independent living in stylish studios with all the benefits of a home environment. stylish digs, welcoming staff and friendly faces – they’re all in Vogue right now. 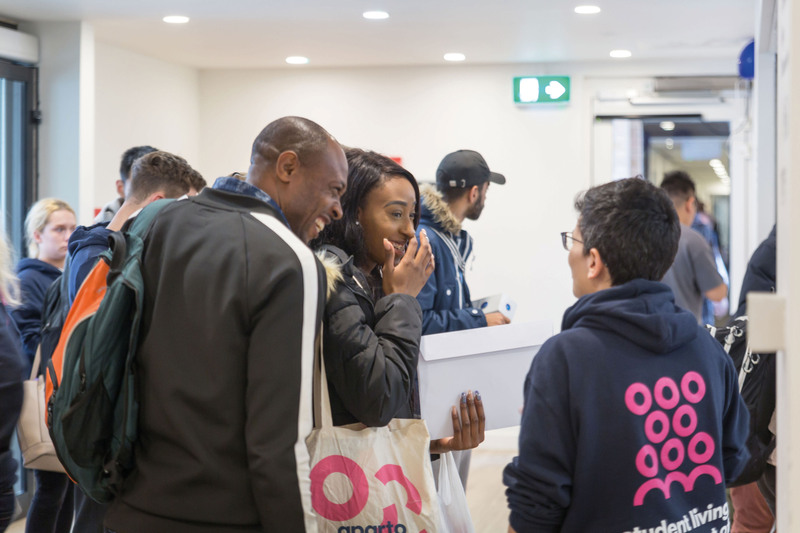 Catering to 48 students and with a team of warm, attentive staff helping you along the way, Brighton’s good vibes and infectious spirit run through these chic, contemporary studios. want to learn more about Vogue Studios? 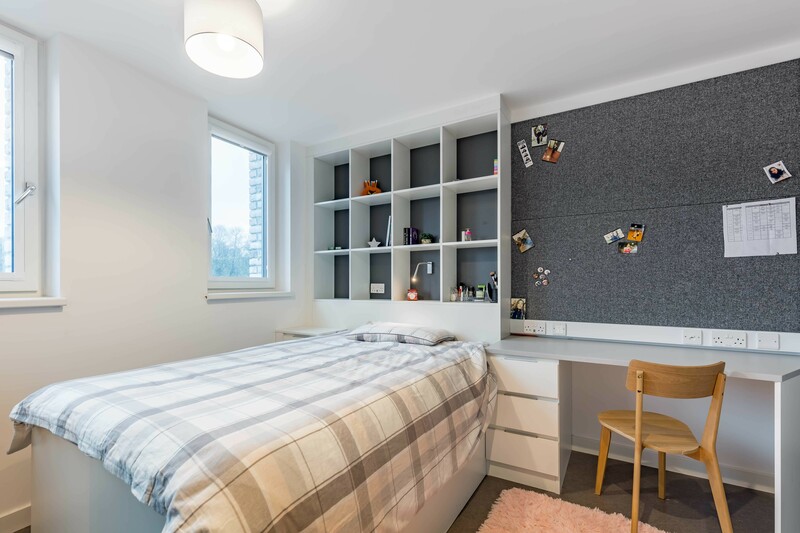 With two types of studio rooms to choose from, you’ll find a comfy double bed, plenty of space, your own private en-suite shower and a kitchenette area waiting for you when term starts. 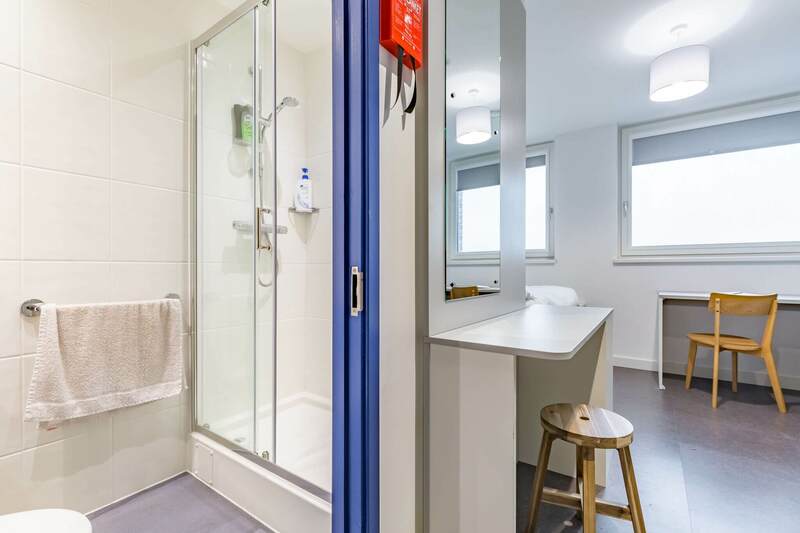 We also offer accessible room options. 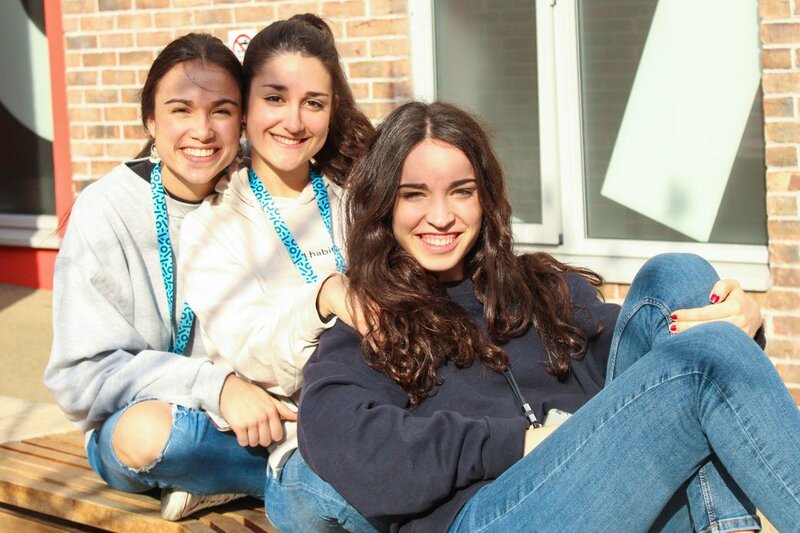 Our rooms are super popular, so secure yours now before we sell out. All you need to do is to select a room from the below selection and book or call us and a member of our friendly team will be happy to help you out. 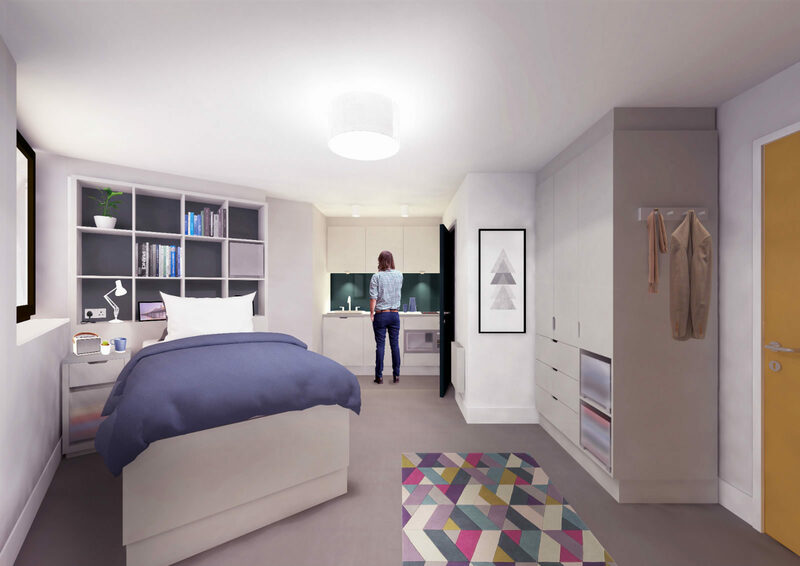 This room comes with a stylish kitchenette, private ensuite, double bed and lots of study & storage space. 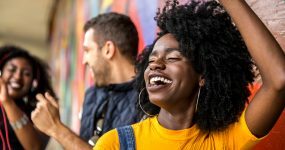 Looking for a bit more space to enjoy? Go for Gold. 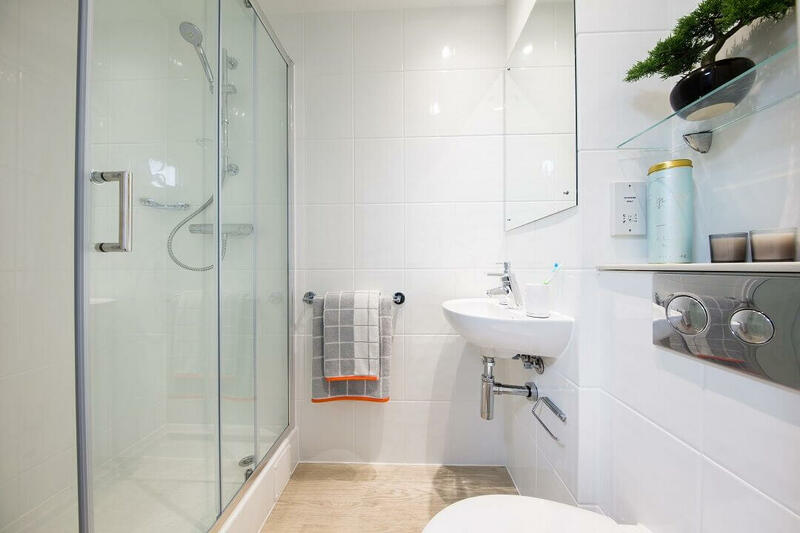 Whether it’s a leaky tap or a quick chat, the team at Vogue Studios are here to help with big issues and small talk. Whatever you need, there’s no problem too trivial for this friendly bunch. 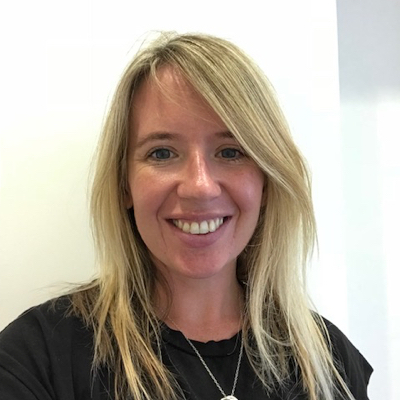 Gemma is our Accommodation Manager, and she's the one who makes sure you can count on a first-class service with a smile at Vogue Studios. 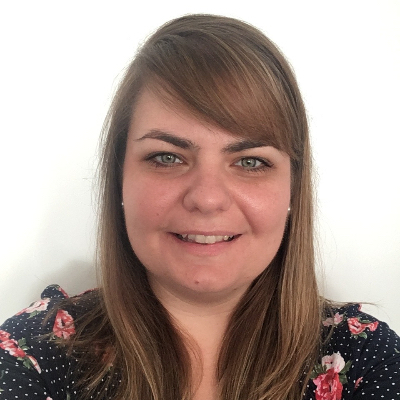 Alyson is our Assistant Accommodation Manager who makes sure things are running smoothly and efficiently. 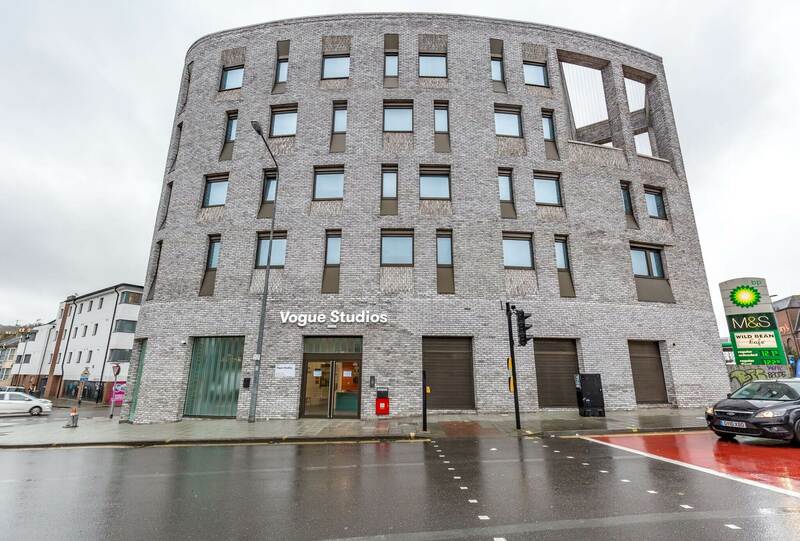 The exterior of Vogue Studios - just a short hop from the heart of Brighton city centre with its amazing selection of shops, bars, restaurant, salons and more. Our lovely reception area - this is where Gemma or a member of her team will be when you need assistance, information or just a chat! 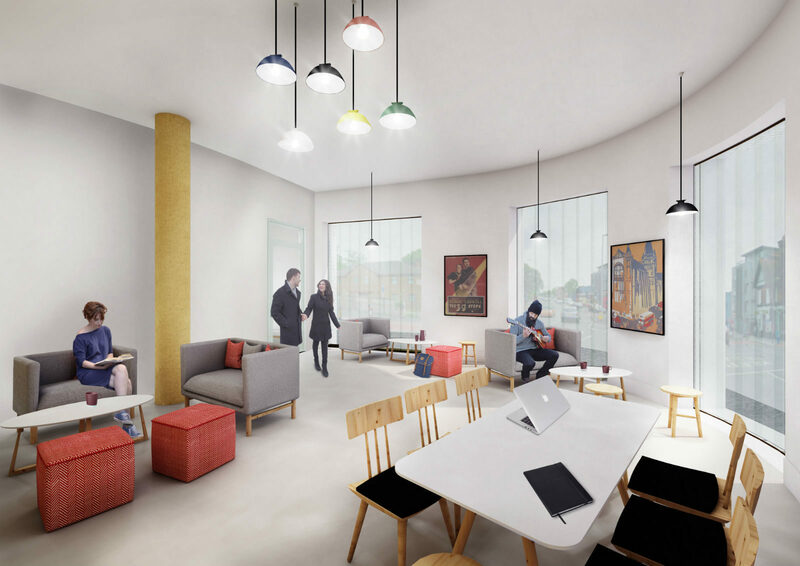 This is our common room - a comfortable space where you'll make friends and meet up, complete with lounge area, TV and study area. 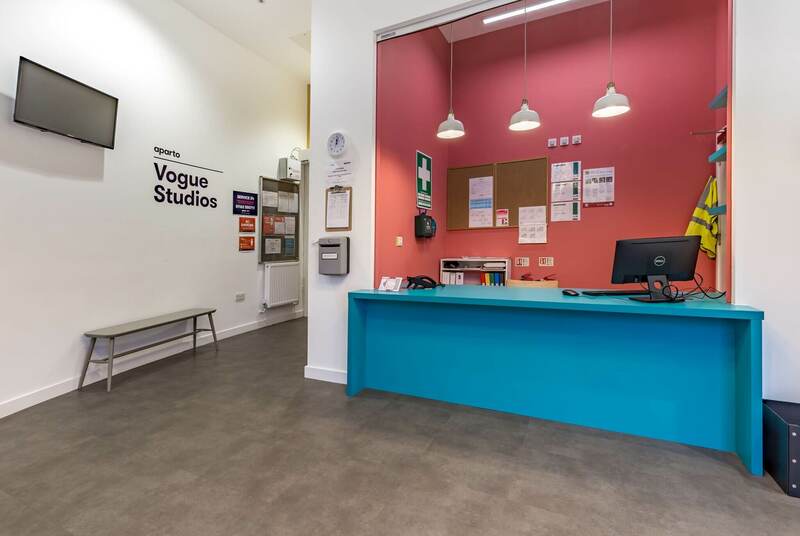 A stone’s throw from the University of Brighton and the city centre, Vogue Studios is serviced by excellent transport links, so you’re never too far from the action.